Not sure what to by a friend or loved one for Christmas or their birthday? Why not purchase gift vouchers, we’ve £30, £50, £75 or £100 vouchers. 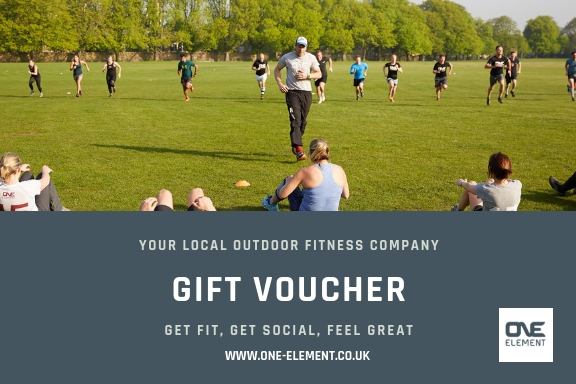 The gift vouchers can be redeemed against One Element membership.